Acknowledged author wrote ADVANCED ACCOUNTING-W/ACCESS @ Set: 2 or more items required - read screen@ comprising pages back in 2016. Textbook and etextbook are published under ISBN 1618532618 and 9781618532619. 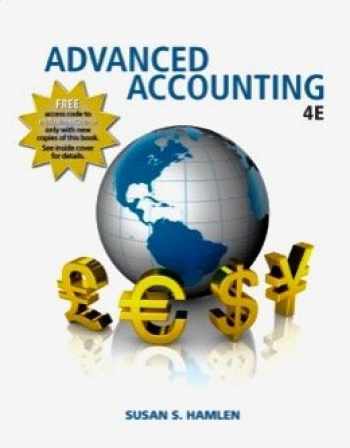 Since then ADVANCED ACCOUNTING-W/ACCESS @ Set: 2 or more items required - read screen@ textbook received total rating of 4 stars and was available to sell back to BooksRun online for the top buyback price of $86.40 or rent at the marketplace. Can ship today. Does not include any codes for online access.